Leading Manufacturer of industrial paper shredder rental, paper shredding machine rental, heavy duty shredder hire, heavy duty paper shredder rental, industrial shredder hire and paper shredder on hire from Mumbai. 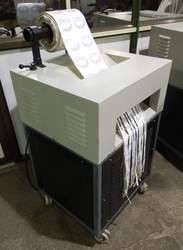 We offer industrial paper shredder rental, there is no need to buy big expensive shredders for shredding old records once a year, however, if the documents for shredding are more and need to be shredded regularly then it is advisable that you purchase a big shredder. 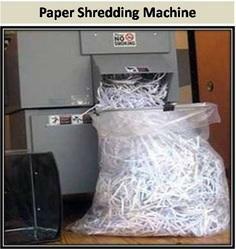 Please do contact us at SASCO if you want to hire or buy a shredder. We are manufacturing company. 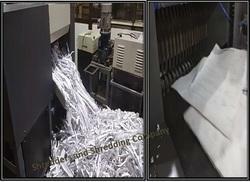 We manufacture all types of shredding machine in all sizes. 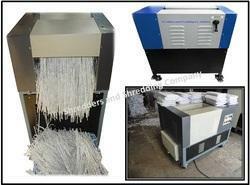 We also provide shredder machine for rent. We Provide on hire all size of heavy Duty shredder at satisfied cost (Lower price). We provideIndustrial Shredder Machine on Hire in all over India with the effective price. We are manufacturing company. 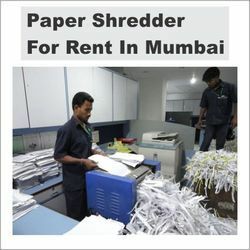 We have available paper shredder on rent in Mumbai. You get the machine as soon as possible without wasting your time. 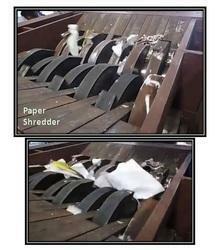 We have available all type of shredder machine for shred paper, Plastic, metal,cardboard, and Electronic Product etc. We provide the following shredder machine for rent with satisfied cost (1300-1500 rs). We are manufacturing company. 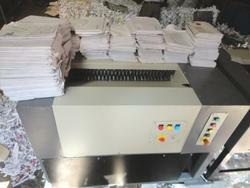 We Provide paper shredder machine for rent without any delay. You get Just one call away. We manufacture all types of shredder machine for industries, Company and Organisation etc. We also provide shredder machine for rent without any delay. If you wantto know more details connect with our professionalexperts. 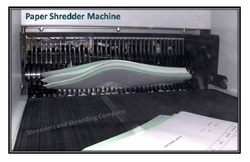 We are shredders manufacturing Company . 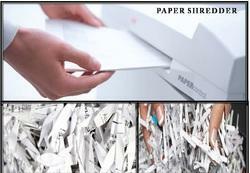 We also provide Paper Shredder For Rent In Mumbai at satisfied price. We provide all types of shredder machine for rent in Mumbai. We are manufacturing company. We provide different size of shredder machine for rent with reasonable price.